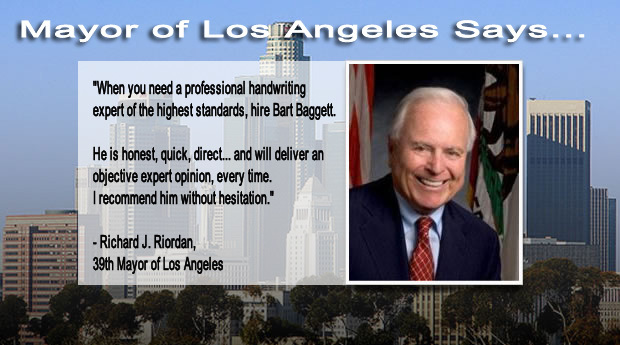 You've found America's #1 Handwriting Expert - Bart Baggett. As seen on CNN's Larry King Live, Court TV, VH1, and Fox News Channel. Court Qualified. Credible. Ethical. Text 310-614-6593 available Los Angeles and nationwide. available Los Angeles and nationwide. 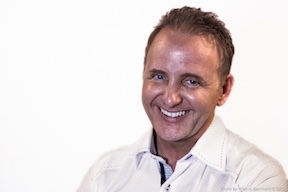 Bart Baggett is Nation's Leading Handwriting Expert as seen on national and international TV news networks. For stories including forgery, handwriting, and criminal tendencies... Mr. Baggett is the media's first choice. 1,500 radio / TV shows (CNN, Court TV, CNBC, etc). 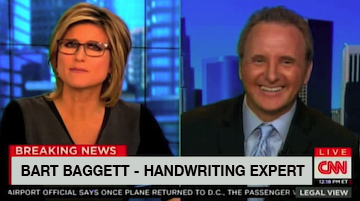 Mr. Baggett is the most TV and Media experienced handwriting expert in the world. being legally wrong, technically sloppy, or boring? 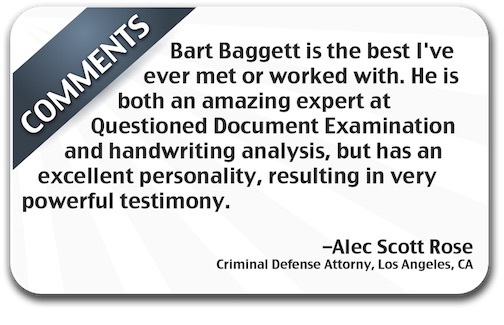 Bart Baggett is qualified to help you solve your case. We work with attorneys, individuals, and corporations in the US and Canada. Shall you call our office to discuss your case today? "Bart, Your testimony and support during this lawsuit by my x-girlfriend has been nothing short of amazing. The judge awarded me full amount of the $6,600 and finally I can sleep at night." Would you like to speak to live person right now?